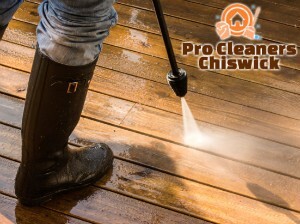 You are looking for powerful and yet gentle solution that will help you get you rid of the dirt and dust covering your home or office exterior in W4 Chiswick? If the answer of this question is positive, then you had better consider booking a professional cleaning service to make sure the necessary care and attention will be brought to your home or office building exterior. We work only with the best jet washing technicians in the area and can guarantee that only the highest quality will be provided in return to your money. Apart from the fact that our services have always been absolutely affordable, no additional fees are applied in case you book us over the weekend or holidays. 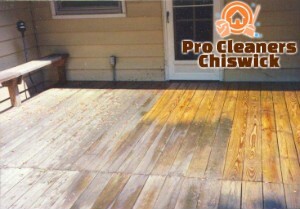 Our company will offer you not only high-quality jet washing services, but also fair and reasonable prices to book us at. Of course, all procedures will be carried out by professional technicians, all of whom have undergone a special training in order to guarantee you the best quality ever. Our jet washing employees are equipped with excellent tools and machines that will allow them to thoroughly eliminate the soiling, dust, dirt and even moss and algae. Apart from the cleaning services themselves, additional services are also available, such as laying various sealants or applying anti-slippery solvents on tiled surfaces. The service packages of our company will make sure both our residential and commercial customers get excellent quality at low prices. 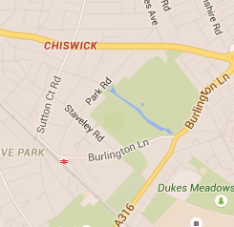 You can easily find us in W4 London by calling us on the phone or sending an e-mail. Our friendly customer service agents will help you choose the most appropriate jet washing service for you and book it.